Tandem Skydive from 14,000ft. 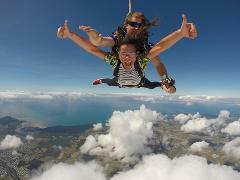 Cairns closest fully self contained skydiving centre. 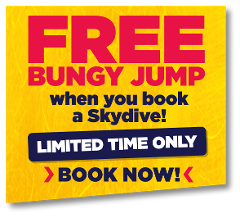 This is a self drive booking making your way direct to the skydiving centre.